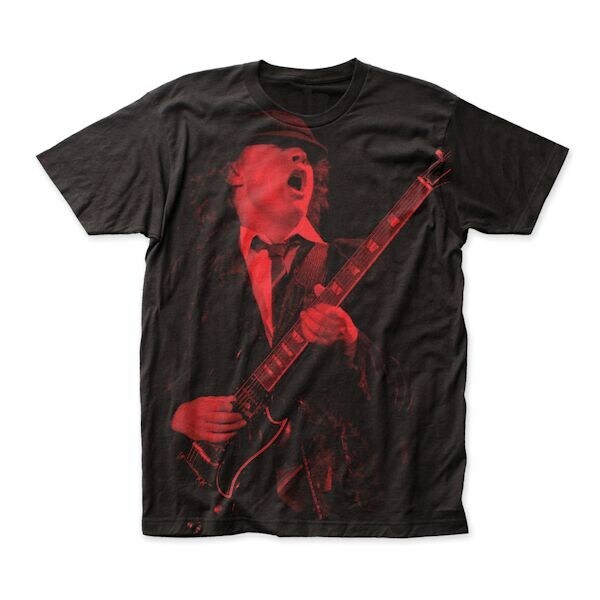 Geniuses of rock, emblazoned in monotone prints that show off your mega-fan status. 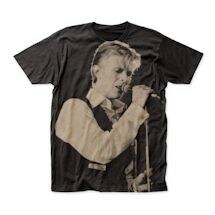 Oversize-printing on soft black machine-washable 100% cotton. Imported. M-XXL.